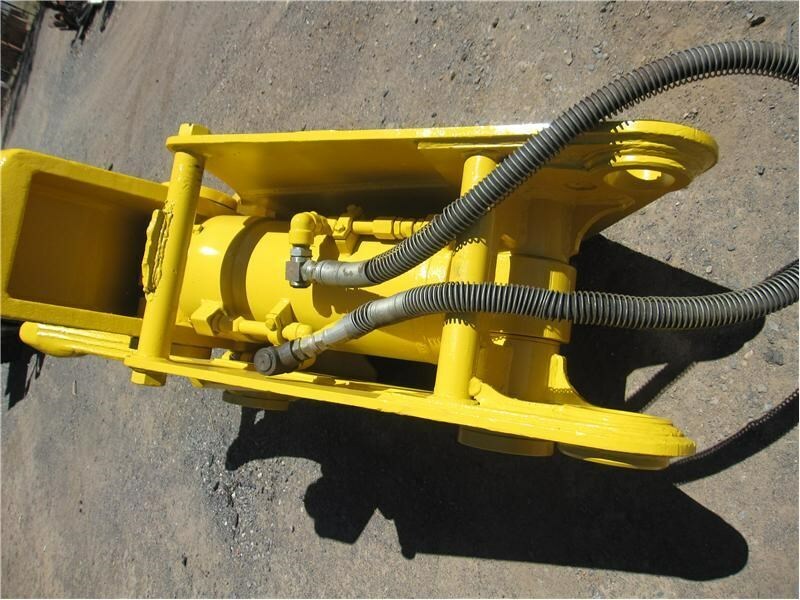 Pulverisers to suit from 7- 70 ton excavators. 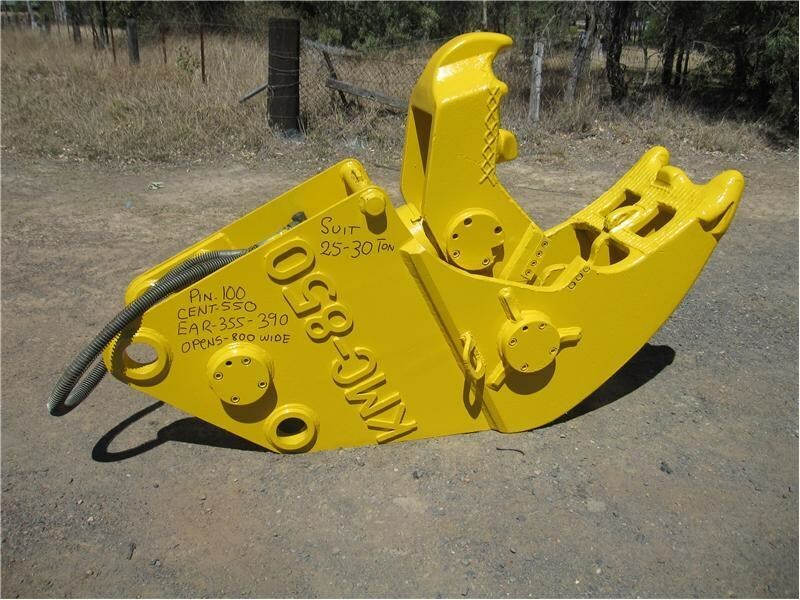 Pictured the KMC850, Japanese built crusher, suit 25-30 ton excavator, 100mm pins, 550mm centres with 355mm 390mm between ears, has rebar cutter, opens to 800mm wide. 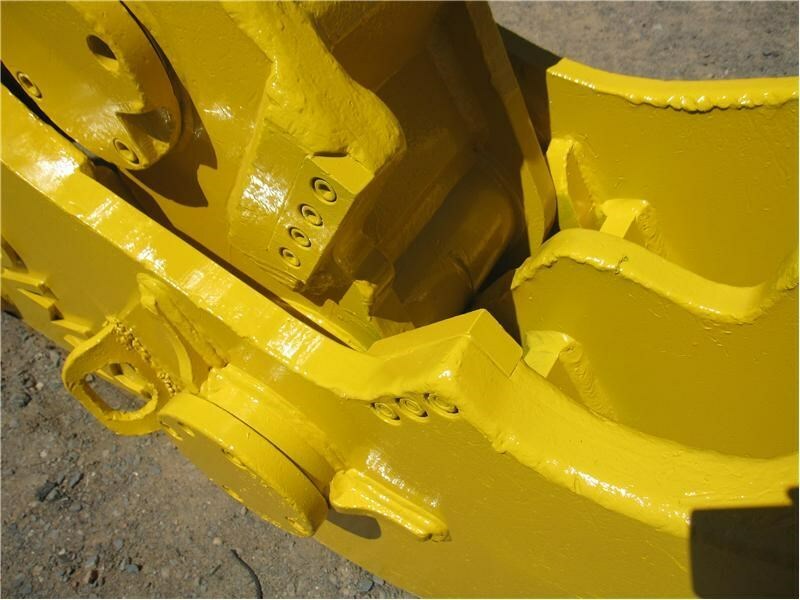 Have huge range in stock. 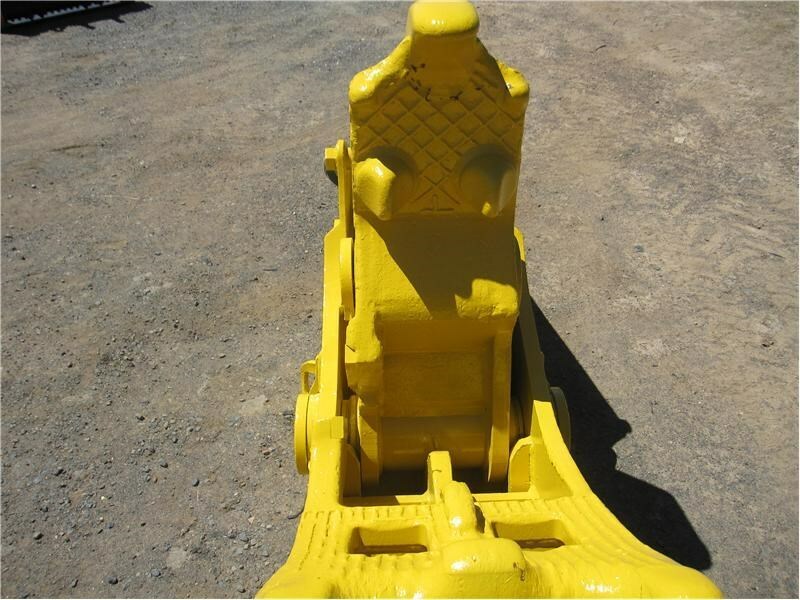 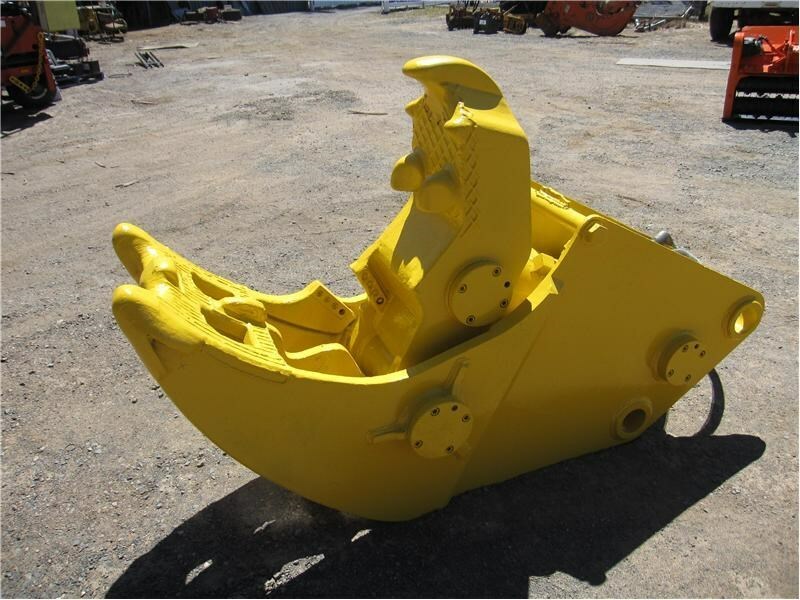 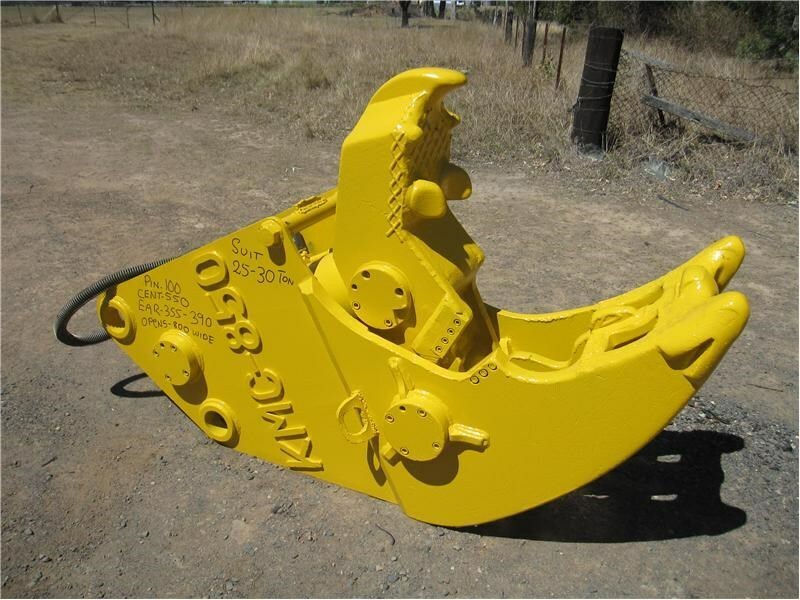 Price for KMC850 $19,000 +GST Please call Heavy Equipment Australia for all your attachments.